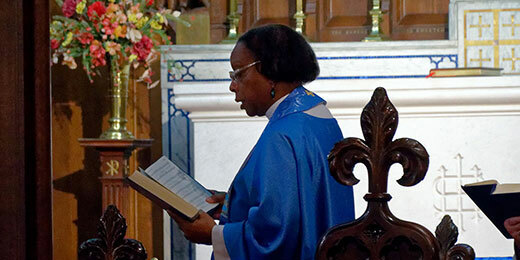 Rite II Holy Eucharist (Episcopal/Anglican) – Sundays, 10:00 am. 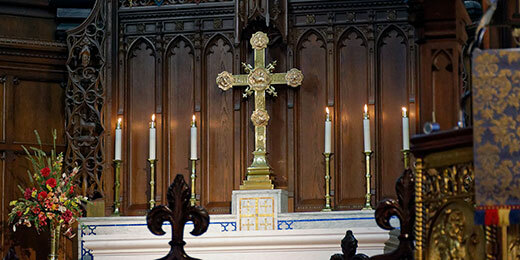 Maundy Thursday, April 18th, 6 pm, Service of Holy Eucharist. 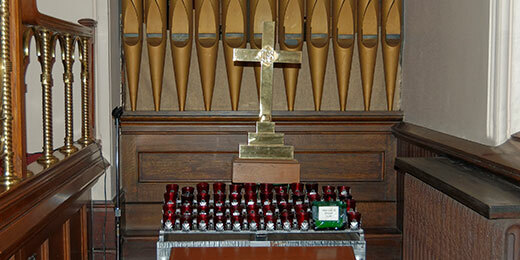 Good Friday, April 19th, 6 pm, Service with Holy Eucharist from the Reserve Sacrament. 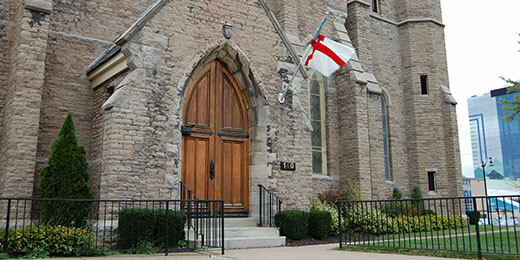 Easter Sunday, April 21st, 10 am, Service of Holy Communion, with hymns.